We think inside (and outside) the box. Shoreline Packaging brings our one-stop shop approach full circle. 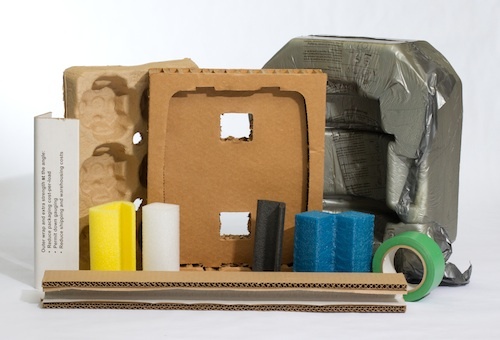 Built with our customer’s just-in-time needs in mind, we provide internal and external packing supplies for all applications or container types. 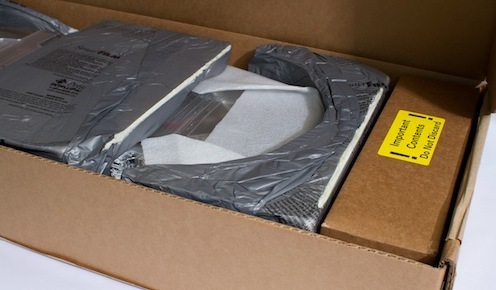 We distribute a wide variety of packaging materials such as bags, tapes, mailers, and countless other items. We also represent and can provide an extensive line of packaging equipment such as stretch wrappers, case erectors, and case sealers to name a few. We engineer and produce custom items such as expandable foam components, wraps, air pockets, and films. In addition to our large stock inventory, many packaging items can be custom stocked to meet your specific just-in-time needs. Contact Shoreline Packaging for more information.